Welcome to Hummingbird Stables with Amy Nelson! 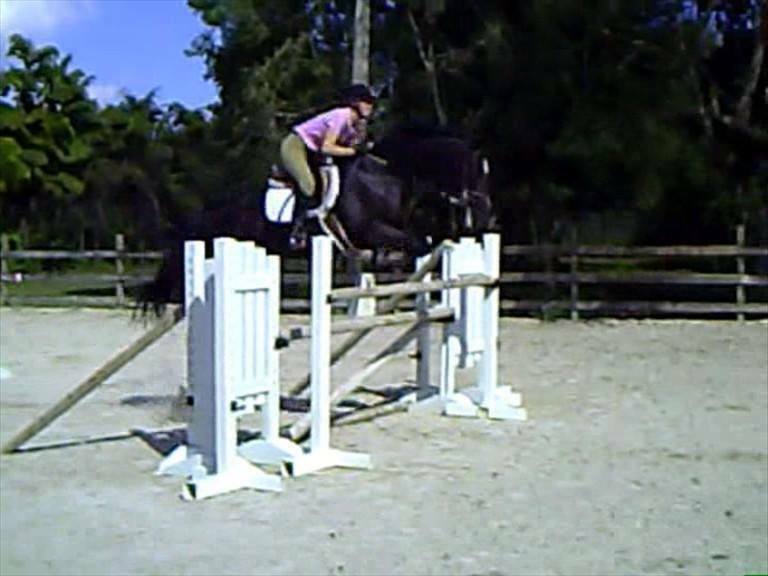 With over 26 years riding and showing experience, plus 17 years of training hunter/jumpers, eventers, problem horses, and OTTBs, Amy Nelson can help! She brings patience and professionalism to riding lessons and horse training. Amy has extensive knowledge of hunters and jumpers, including studying under George Morris, also Grand Prix level trainers, including internationally known Peter Trappmann (Miami, FL), and Brody Robertson (St Louis, MO area), Dom and Jimmie Schramm, and more. 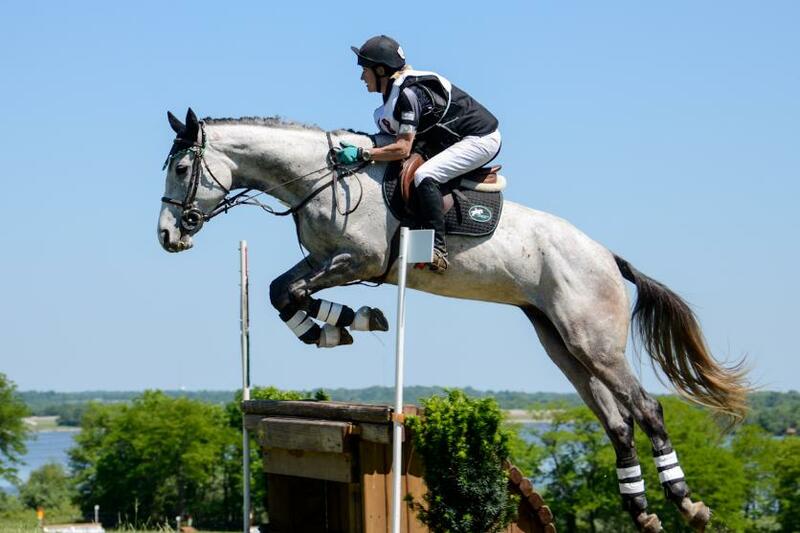 She has competed at higher level jumpers and eventing, including winning year end awards at 1.15m-1.20m jumpers as well as qualifying for the American Eventing Championships in 2016 & 2017 with multiple horses (OTTBs she trained from track to eventing). She has competed thru Prelim Level Eventing with expectations of reaching CCI2*L in 2019. Amy Nelson's passion is in re-training horses after the track. 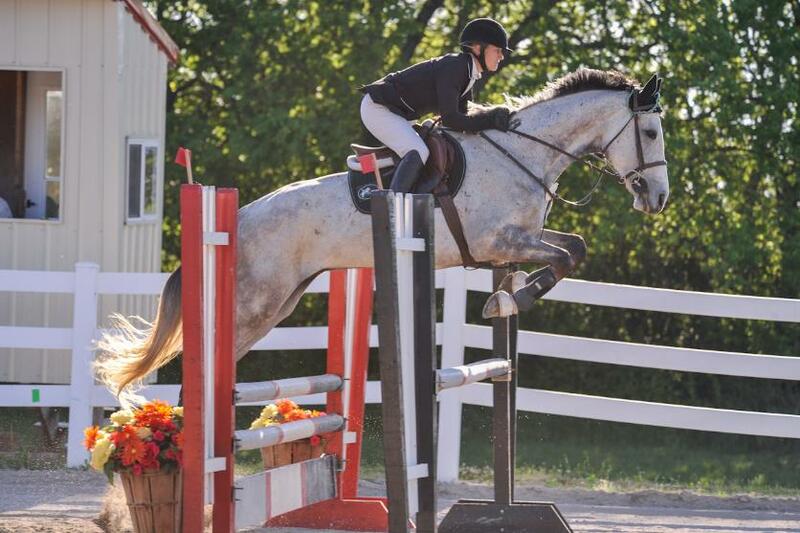 In recent years, she has used her background in hunter/jumpers to start young thoroughbreds for racing careers in Illinois, Indiana, Kentucky, and Canada. 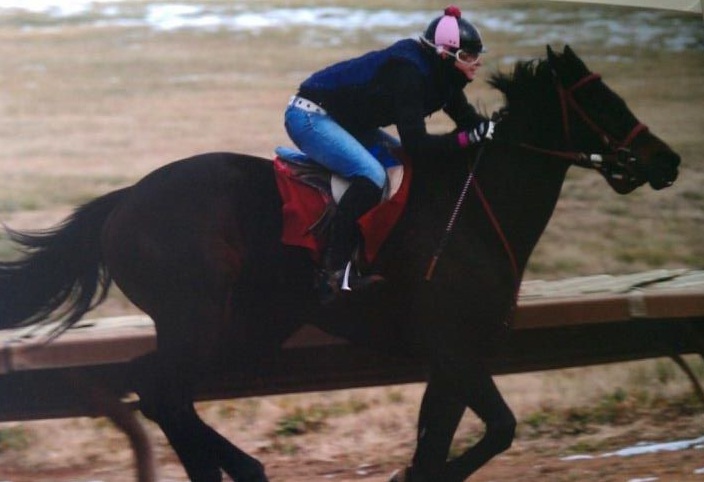 Amy believes that if young horses are taught hunter basics before the track, they will make excellent candidates for new careers after racing. 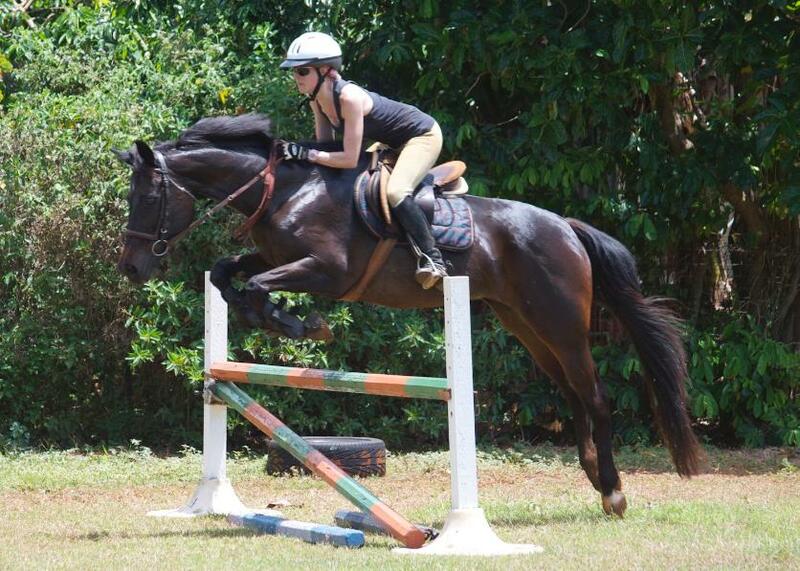 She also has experience working at the track, as a pony person as well as exercise rider. She has trained horses and taught students throughout the Midwest United States, and even in Guam in the South Pacific. In 2015 Amy Nelson competed with Hummingbird's River (River Clam) in the Retired Racehorse Project's Thoroughbred Makeover in Lexington, KY. She competed against many 4* riders and trainers from around the nation. In 2016 she competed with Hummingbird's Six (Joegun), finishing in the top 25 out of 73 entries in jumpers. Amy also continues to give back to the horse community, as she has held positions with the Illinois Horse Fair as their Marketing Director for several years. Illinois Horse Fair is the largest all breed horse event in the state, and Amy Nelson as handled their website, social media, and advertising. She also volunteers at Crosswinds Equine Rescue in Sidell, IL, where she volunteered as a trainer a decade ago, helps spread the word about horses available for adoption, and in 2016 presented a clinic for the volunteers on how to get the most out of rescue horses. She continues to foster & train their rescue horses as needed. Amy Nelson is active on the board of the Missouri Horse Shows Association (MHSA), and is also freelance writer on Eventing Nation - an online resource for 1.2 million readers who enjoy eventing around the world. 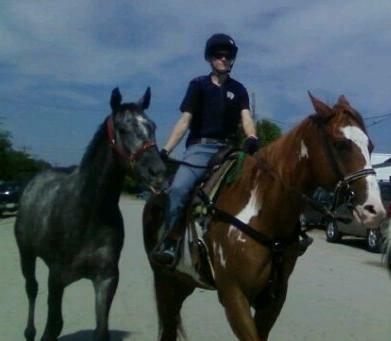 Training and lessons are available at Hummingbird Stables in Rochester, IL., on your horse or a lesson horse. Amy Nelson also travels to teach in the Peoria area, Decatur, and other farms in Central Illinois to St. Louis. Some of our students have never been on a horse...others have shown with the University of Kentucky or SIUE Equestrian Teams. Whatever your skill level...there's room for you at Hummingbird Stables. Looking for a judge for your next show? Amy Nelson has judged Dressage, Hunters, and Fun Shows (English/Western/Gaited). The difference is in the details! Our horses have an expert diet for the active sport horse, with safe jumping footing, riding expertise that's second to none in Central Illinois. Come see for yourself at Hummingbird Stables. Each horse is unique and cannot be fit into a 'mold.' 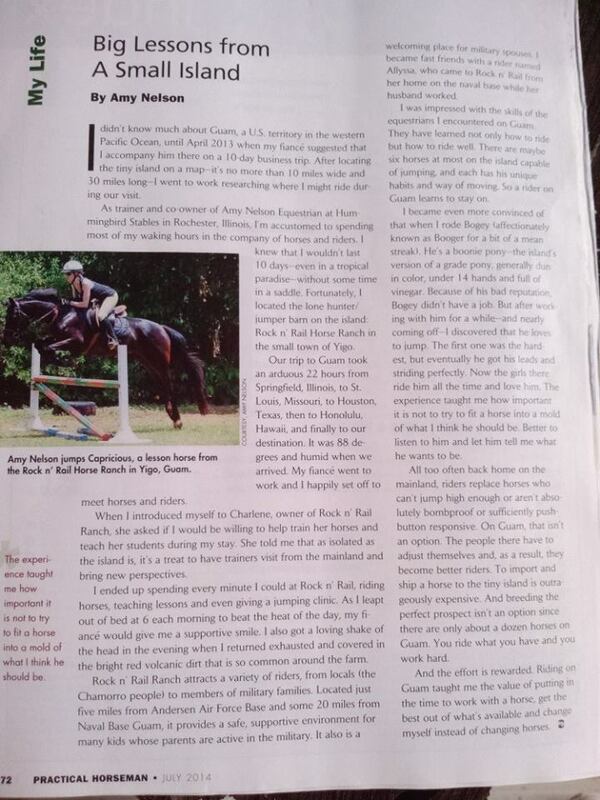 The key to Amy's horse training program is tailoring each session to the individual horse. Over the years, she has seen horses and riders get hurt when that process is rushed. She lives by the motto: "be the person your horse thinks you are." We offer Hunter/Jumper lessons, Eventing training, Gaited horse showing (western/english/open shows), and beginner western lessons. "The difference between an inexperienced rider and a bad rider...is the inexperienced rider will ask a horse to do something in a way he does not understand, and forgive him when he does not perform. The bad rider will do the same and get angry." 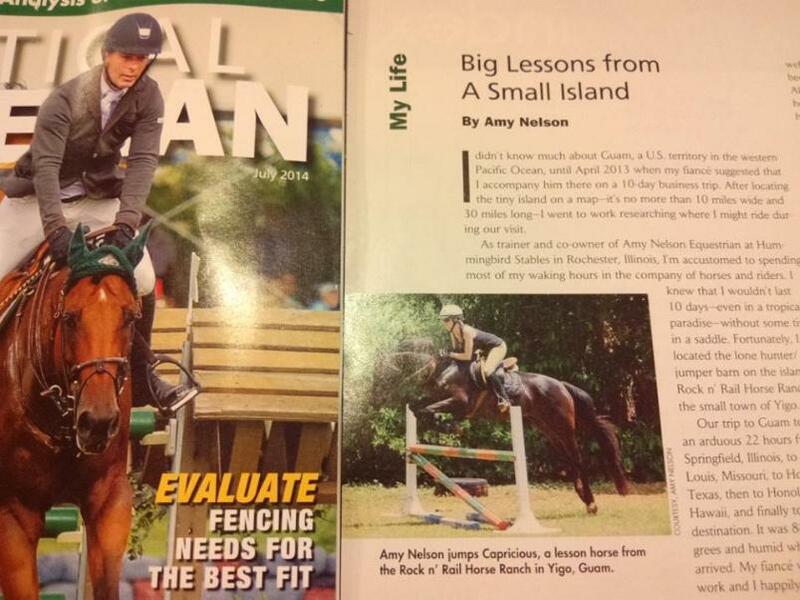 Check out Amy Nelson's "My Life" article in Practical Horseman Magazine - July 2014! Amy Nelson working with Capricious in Yigo, Guam, USA. 2013. Check out the Photogallery! Amy Nelson riding Riley, under the direction of Grand Prix trainer Peter Trappman. Miami, FL.